​I was intrigued when I saw Graham Norton had written a fiction book and felt I really had to read it when I found out it was crime thriller. I have read anything he’s written before and I found this thriller a welcomed surprise. The small country town of Duneen in Ireland, where nothing extraordinary seems to happen, is set abuzz when human remains are found at a building site. After much rumour and speculation there must be someone in town who knows the identity of the deceased, but further discovery makes the mystery even more complicated. I really did find this thriller riveting overall, but there were aspects of it which were predictable. However, the characters and scenic setting did make this an enjoyable read and I really do hope the characters are resurrected again. 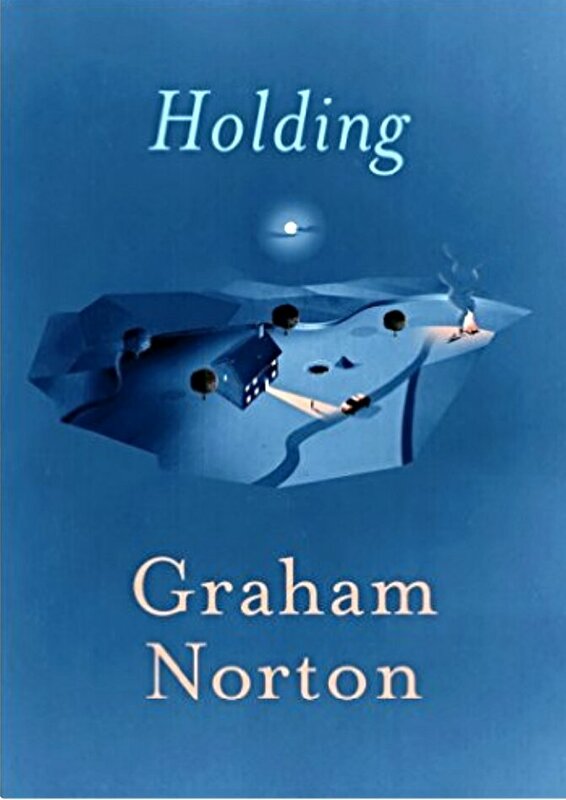 With enough intrigue to keep me turning pages despite the very few options of where the story was headed, I’d like to think Graham Norton has more intrigue to pen in future. A definite must read for crime thriller fans. My jaw dropped when I saw the author. And of all the genres as well! I am very intrigued! I was too, and I kept seeing it stacked on shelves, so gave into reading it. This book has a few laugh out loud moments. I love Graham Norton, I never knew he was an author. I am so intrigued, i’m adding it to my tbr list. His debut fiction novel, hope you enjoy it as much as I did. I love a good mystery. Thanks for the review. You’re welcome. Reads like this make reviewing a pleasure.